Every day we come into contact with smelly items that will leave an impact on ‘your’ smell. 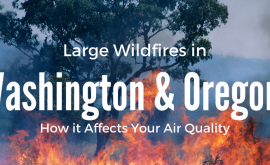 That smell can come from a variety of things that you touch throughout the day including trash, sweaty clothes, cooking odors, or even chemicals that find their way onto your hands. 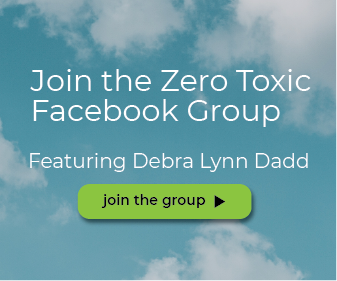 Many chemical cleaners today use harsh ingredients that if exposed to your body, particularly your hands, could leave a lasting odor that can seem impenetrable to remove from the surface of your hands. A commonly used traditional cleaner that can leave a lasting smell on your hands is bleach. Bleach is among the list of favorite cleaners in many households, used to kill bacteria, mold, mildew, viruses, and stains – however, the smell that is produced from this cleaner can be very strong. 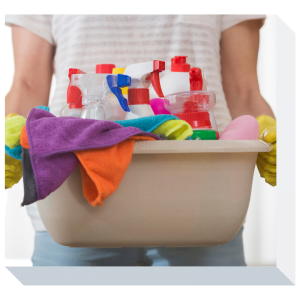 If you do not wear gloves when handling this cleaner, or your gloves tear when using bleach, the cleaner can make its way onto your hands and last for a long time after the cleaning has taken place. What can you do when bleach finds its way onto your hands and what are the effects of bleach on the skin? Household liquid bleach is an effective cleaner used to clean clothes, sanitizing spills, killing bacteria, and whitening fabrics. Bleach releases a strong chlorine scent that can harm your lungs. If you come into contact with bleach on your skin or in your eyes, you should be aware of the safety risk. Ordinary bleach consists of 6% sodium hypochlorite, making it relatively benign unless you leave it on your skin for an extended period of time. Particularly if you have a cut or abrasion that the bleach has entered into. When bleach enters into a deep cut a release of chloride ions become absorbed into your system. Bleach, depending on the amount used, can be a hazard to your skin. This chemical can cause chemical burns, irritation, and swelling when it comes into contact with skin. Bleach also is known to destroy the pigment melanin in the body. This cleaner is strong and the longer the exposure to it on your skin the higher the risk to skin and respiratory health. One area of the body where you will want to avoid the exposure of bleach to is the eyes. If you get bleach in your eyes you will need to see a doctor following this exposure. The chemical cleaner bleach can cause skin irritation, blisters, and dangerous chemical burns. When bleach reaches the skin, it can result in tissue damage. Tissue damage depends on the strength and the concentration of the agent. 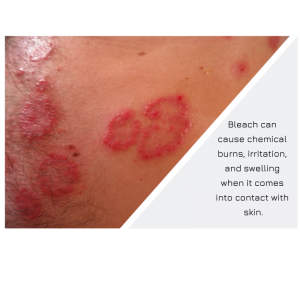 Symptoms of bleach burn includes redness, irritation or burning, pain, numbness & blisters. Bleach does not usually burn on contact, it tends to require prolonged exposure to burn the skin. The amount of time it takes for bleach to burn the skin depends on the strength and the type of chemicals. It will start to burn in stages, initially the reaction will be a simple skin irritation to significant burn scars. Bleach can be dangerous, but it is also quite odorous and can leave a strong scent on your hands. 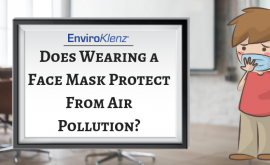 The chemical cleaner odor will last for quite a while on your body and hands, and for many people this is an unbearable odor that they will want to eradicate quickly and completely. There are many DIY solutions that people use as an odor remover on your hands, but which ones are the best? Below are the different methods used to remove bleach smell from hands. 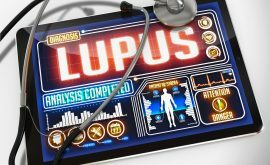 Use Lemons: A popular solution is the use of lemons on your hands. To get the bleach off your hands is to rub them down with lemons, instead of using soap to wash hands. Lemons are one of the most effective natural cleaners and acts as an odor killer. Apply Vinegar to Hands: Vinegar, like lemons, is also a natural product used to deodorize odors. To remove bleach, you can splash vinegar on your hands and wash them to eliminate the odor. Use Coffee on Hands: An unconventional but effective way to eliminate bleach odor from hands is to use coffee ground on hands. Coffee is commonly used to remove unpleasant odors and can be applied on the hands – coffee grounds can be used on the hands to expel odor. EnviroKlenz Hand Soap: Hand soap, you would think, would do the job of eliminating harsh bleach smell. However, most hand soaps only mask the odor with perfumes, which does not actually eliminate the odor they just add another odor. 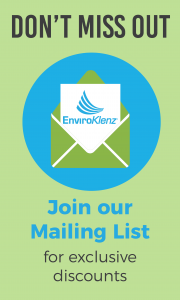 The EnviroKlenz Hand Soap, on the other hand, integrates a patented odor-neutralizing earth mineral in combination with a Castile-based soap to physically break down the odors and prevent them from re-depositing back onto your hands. 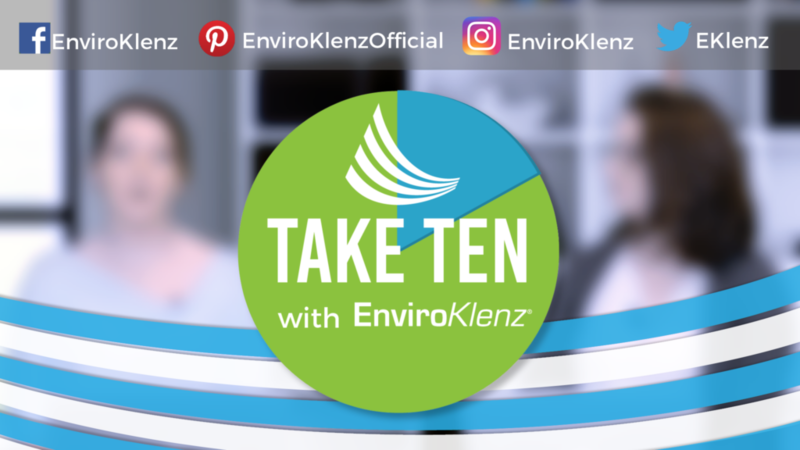 EnviroKlenz will do just that for bleach odor on hands – with a simple and effective application you just need to squirt and wash it into your hands for odor removal. 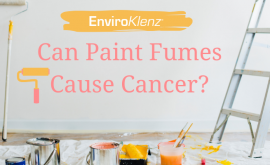 Can Paint Fumes Cause Cancer?